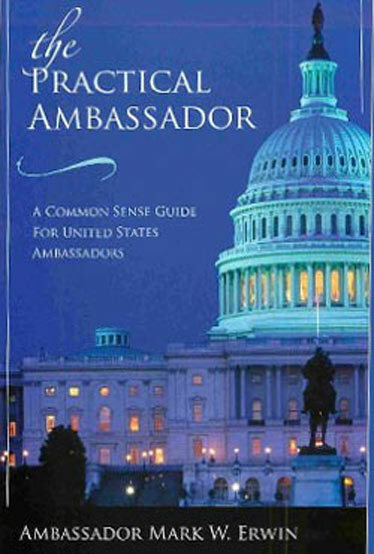 Ambassador Erwin has served on the boards of over thirty-five civic, charitable, and educational organizations. 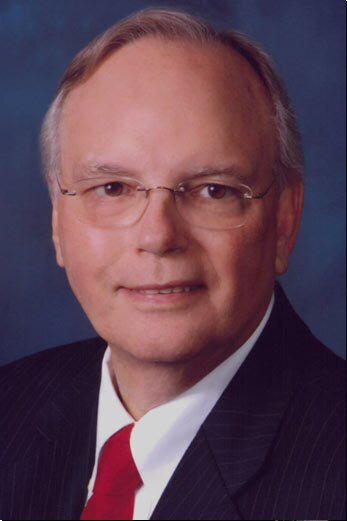 He was an Adjunct Professor at the Business School of Winthrop University for several years. He received an honorary Doctorate of Humane Letters from Winthrop University as well as the “Order of the Long Leaf Pine” from the Governor of North Carolina. Mark was also ordained as a Minister of the Methodist Church. Over the years he has been awarded several honorary knighthoods. 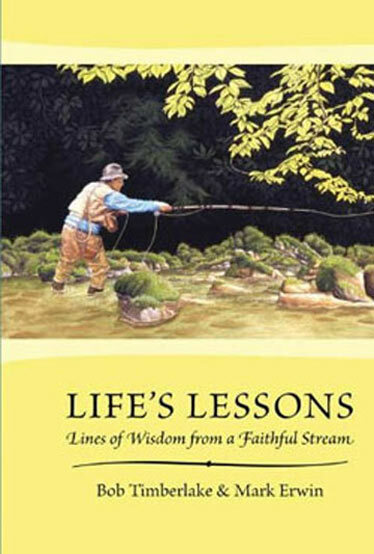 An author, his books include Life’s Lessons: Lines of Wisdom from a Faithful Stream, and Headed Home: Providences of Laughter, Love and Joy, both of which he co-authored with renowned artist Bob Timberlake, and The Practical Ambassador: A Common Sense Guide for United States Ambassadors, which became part of the curriculum of the Foreign Service Institute at the State Department. His memoir, An Unlikely Journey is based on his personal story of overcoming early disaster to pursue a life filled with adventure and success. 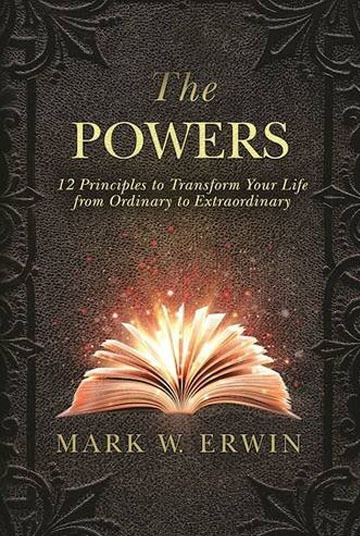 Mark’s newest release, The Powers: 12 Principles to Transform Your Life from Ordinary to Extraordinary will provide readers with insight into recognizing the powers within them and how to use these powers to achieve extraordinary results in their chosen paths. The book also provides many examples of ordinary people who have harnessed their own powers to achieve the extraordinary. He and his wife, Joan, maintain a residence in Charlotte, North Carolina. 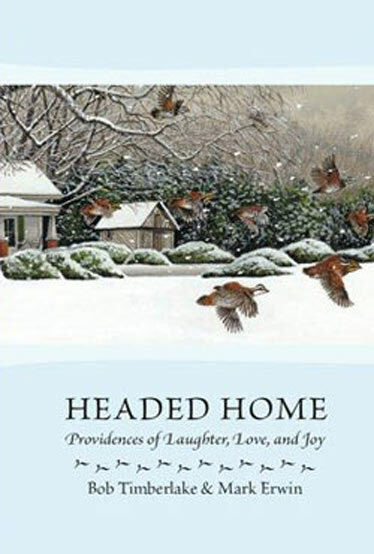 They have two daughters, Jennifer and Melissa and four grandchildren, Della, Lila, Virginia and Thomas Erwin Highsmith. When not working, Mark is an avid golfer and also enjoys world travels. BORN INTO A FAMILY OF WEALTH and privilege during World War II, Mark Erwin’s childhood was less than normal or happy. The son of a free-spirited, socialite mother who was used to getting whatever she desired, he witnessed her decline into depression, alcoholism, and despair, which almost destroyed the family. This could be called a story of “riches to rags and back to riches” with plenty of life lessons between. As a teen he was headed straight for disaster when he met his Lord while locked up in juvenile hall at age sixteen. A kindly judge, perhaps in response to Mark’s prayers, gave him a chance to redeem himself. 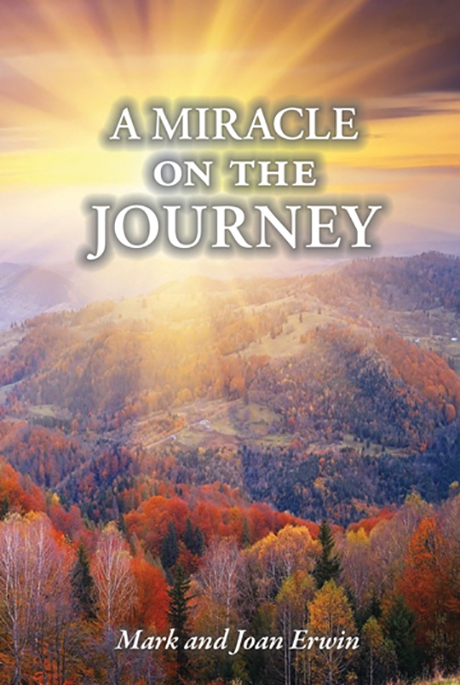 An Unlikely journey follows his miraculous path from this rocky beginning to the curious and extraordinary places and positions neither Mark nor his family and closest friends could have ever envisioned. Erwin is truly a self-made man, though for all of his accomplishments, he considers his family the greatest achievement. His wife, Joan, and he have been married forty-four years and have reared two wonderful daughters, who in turn have rewarded them with three beautiful granddaughters. 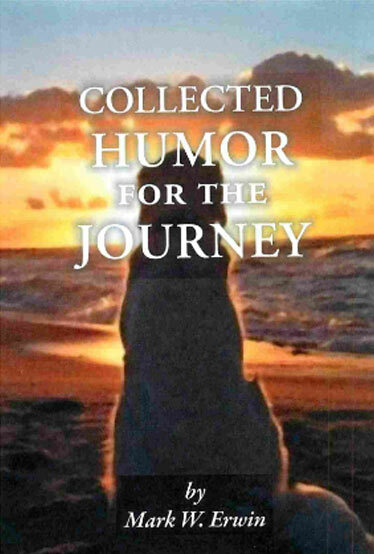 I enjoyed and appreciated your recent book An Unlikely Journey! 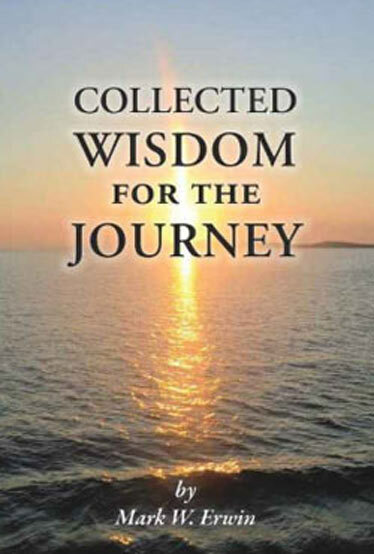 I found it filled with nuggets of wisdom, humor, authenticity and insight. I especially loved reading all of the “inside” stories of your appointment and relationship with those who serve our great nation. Thanks too, for sharing your faith so openly. I finally had a minute to breathe on a flight to Canada last week. I was pleased to realize I had stashed “An Unlikely Journey” in my carry-on bag. I really enjoyed your book. Imparting wisdom and experience through the written word is a unique talent. I was most fascinated by the stories of your grandparents. I THOROUGHLY ENJOYED READING YOUR BOOK. I TRULY COULD NOT PUT IT DOWN. A FASCINATING LIFE YOU HAVE LIVED. YOU ARE AN INSPIRATION TO ANYONE OF ANY AGE AS TO THE POSSIBILITIES ONE HAS IF ONE WILL PERSEVERE. I ADMIRE YOU TREMENDOUSLY AND I WILL BE BUYING YOUR BOOK FOR GRADUATION AND OTHER GIFTS — FOR YOUNG PEOPLE— BUT FOR ALL OF MY “OLD“FRIENDS ALSO. YOU CAN QUOTE ME!!! — “A GREAT LIFE!! 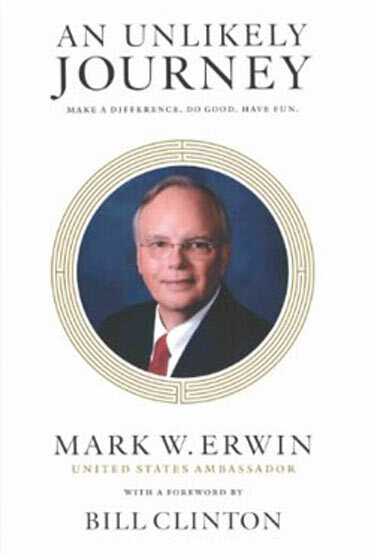 A GREAT BOOK. Your book is an easy read and, admittedly, I did have trouble putting it down. I enjoyed the part about your time in Africa during the Clinton administration, including your close and valued relationship with President Clinton. However, the compelling part for me centered around your childhood and overcoming the myriad of challenges through hard work, focus and faith. Well done. 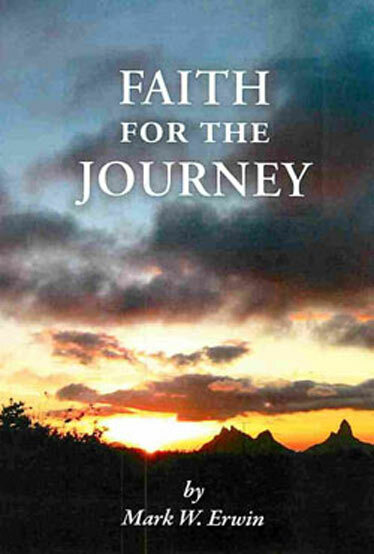 I just finished “Unlikely Journey.” Wonderful! Your story is most inspiring, and I salute you for sharing it with others. Many lessons to be learned. Just finished “AN UNLIKELY JOURNEY” and I agree with Joan, one of the best books I have ever read!!!!!! 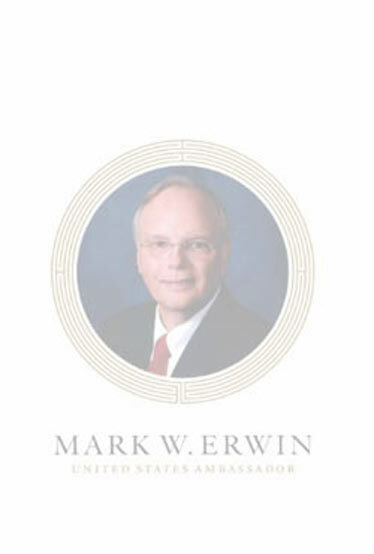 And I thought I knew the “real” Mark Erwin, though your empathy and vulnerability are truly your greatest strengths. I hope your inspirational story mentors many of our youth in need. As Ben Franklin advised, you have done “things worth the writing” and have now written “something worth reading”!! !